Hurl your star across spacetime, hitting targets and avoiding celestial hazards in your quest to earn a star that’s big and bright enough to go supernova. As you play through the game’s 50-plus levels, you’ll meet new cosmic objects like small but dense neutron stars and massive blue supergiant stars. Get gravitational assists from these and other objects to slingshot around the galaxy and hit your targets. Detect and avoid invisible black holes that will shred your star if it gets too close. Beat all the levels and watch your star become a supernova and collapse into a black hole. 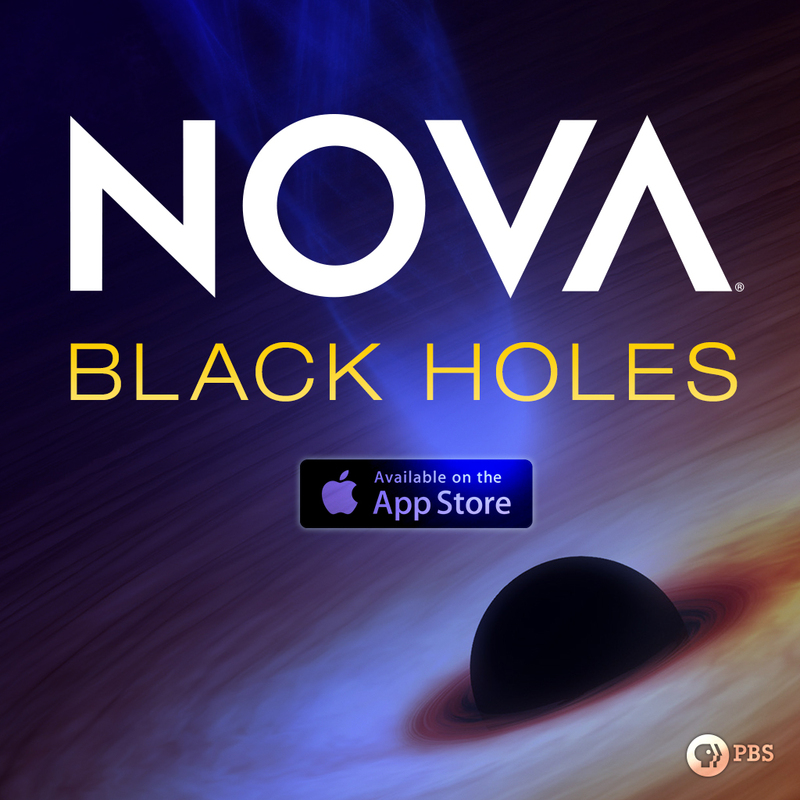 Download the free NOVA Black Holes iPad App from iTunes. ~ by Ari Daniel on June 21, 2016.